24HR notice to show. 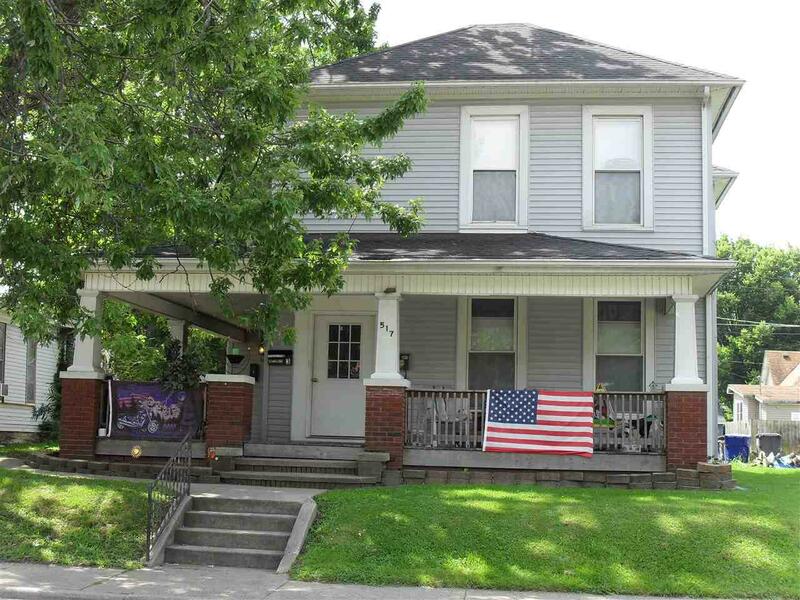 Great investment opportunity with this 3 unit property. All 3 units have renters and each unit has 1 bedroom, 1 bath, kitchen, living room and laundry. Each unit has a range and refrigerator. Newer CA. Property is being sold "As Is". Listing courtesy of Marlene Butcher of Re/Max Realty One.